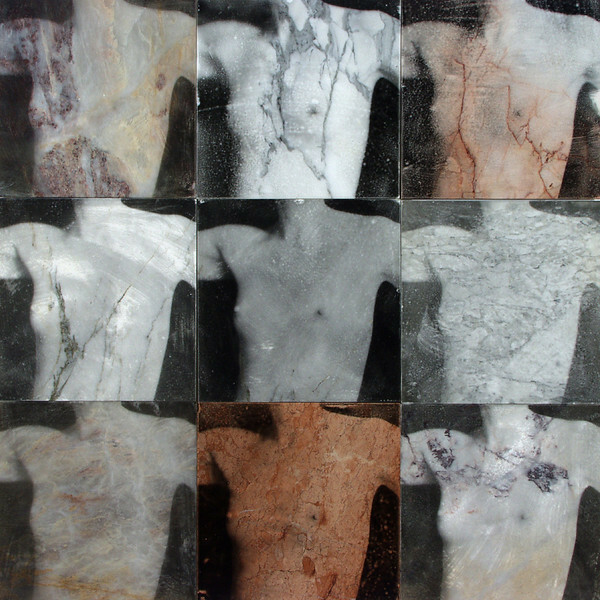 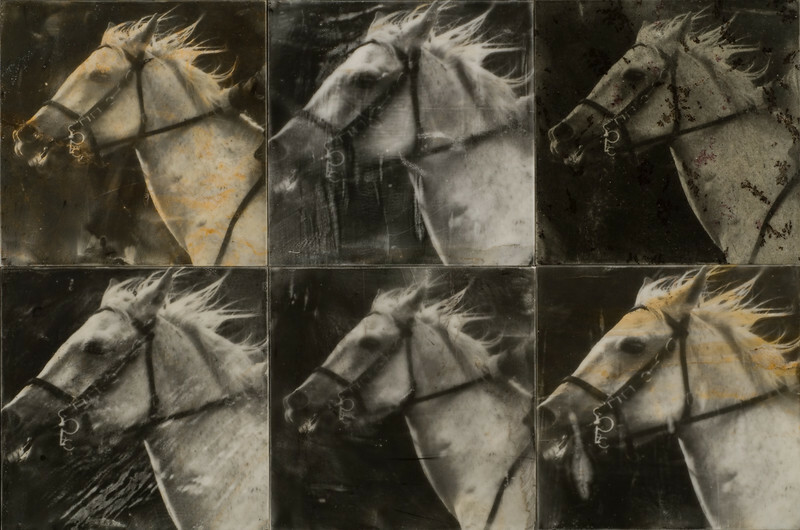 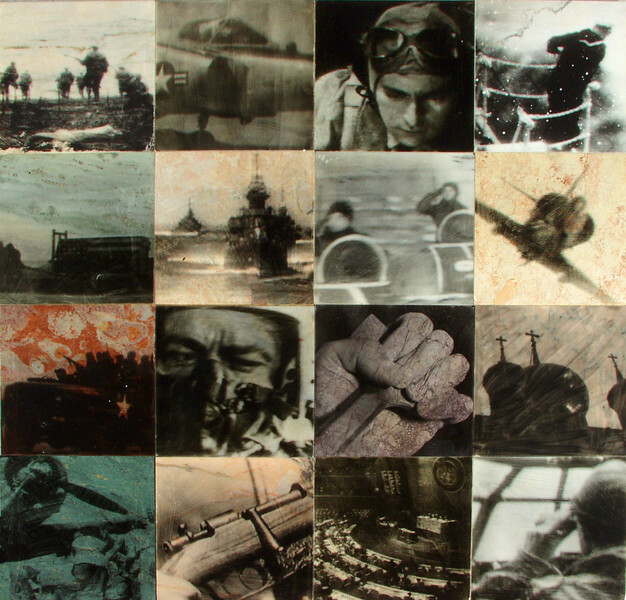 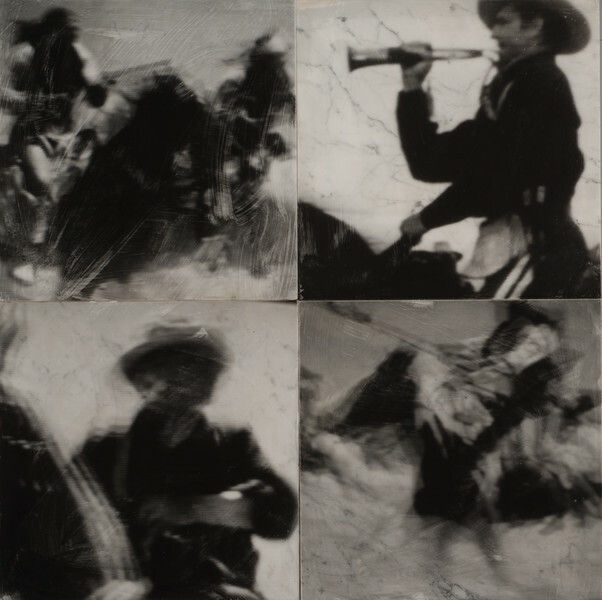 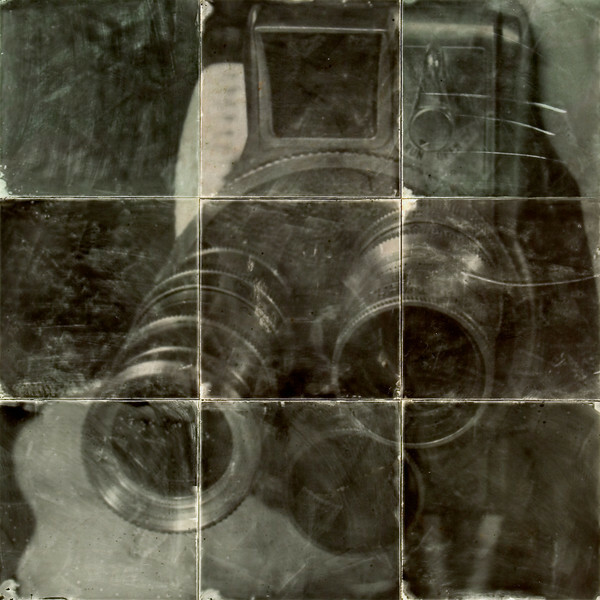 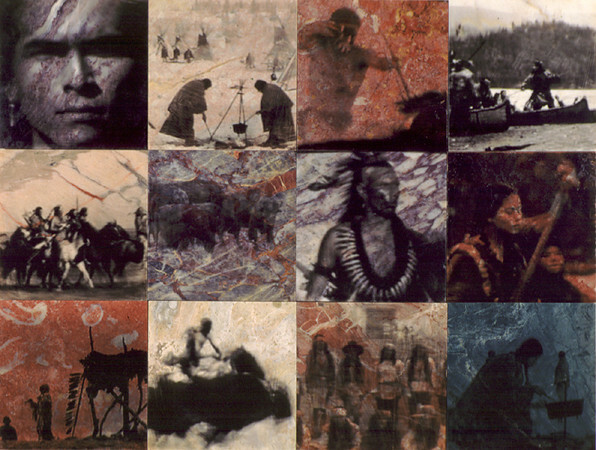 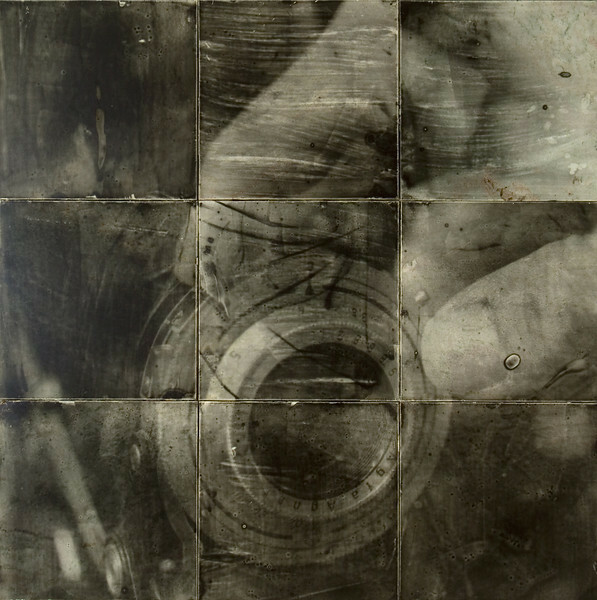 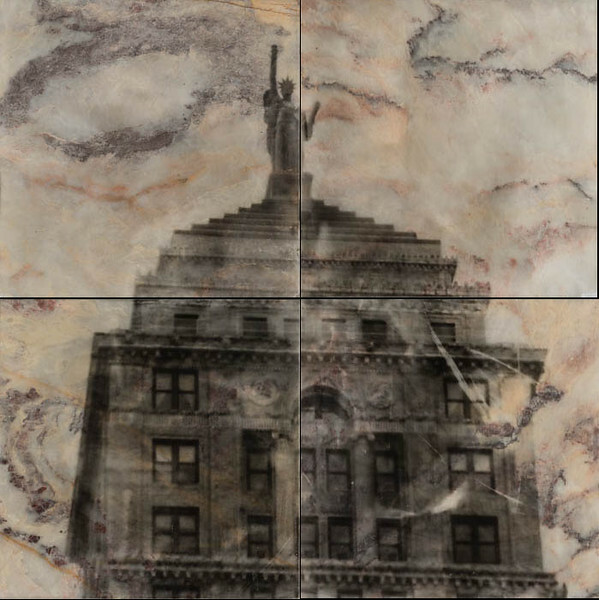 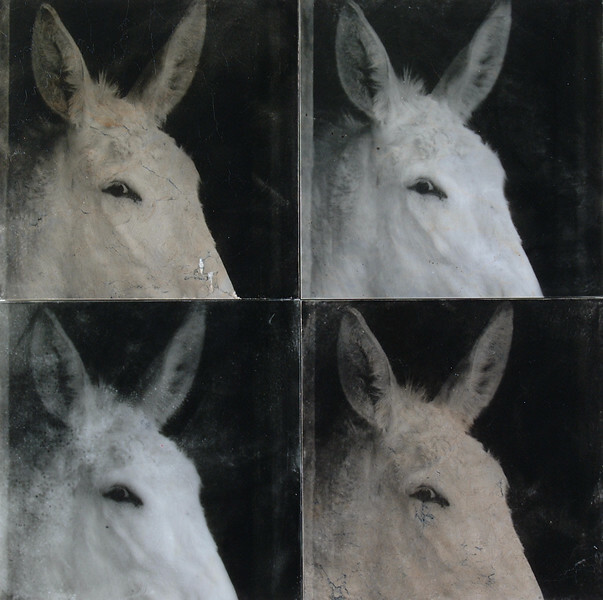 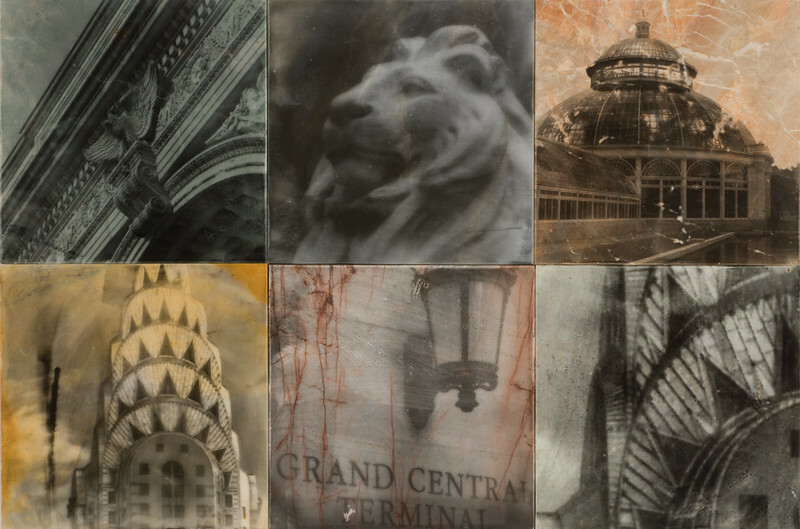 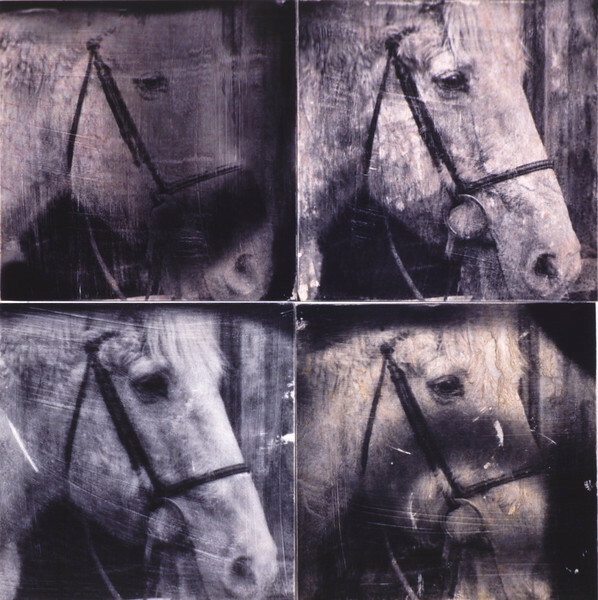 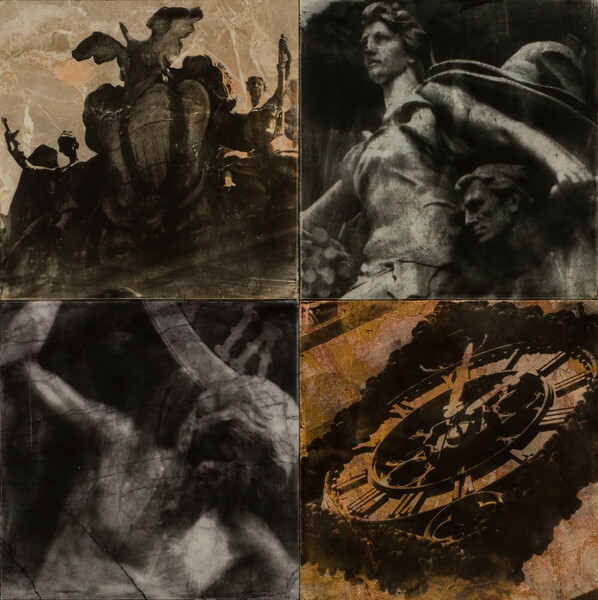 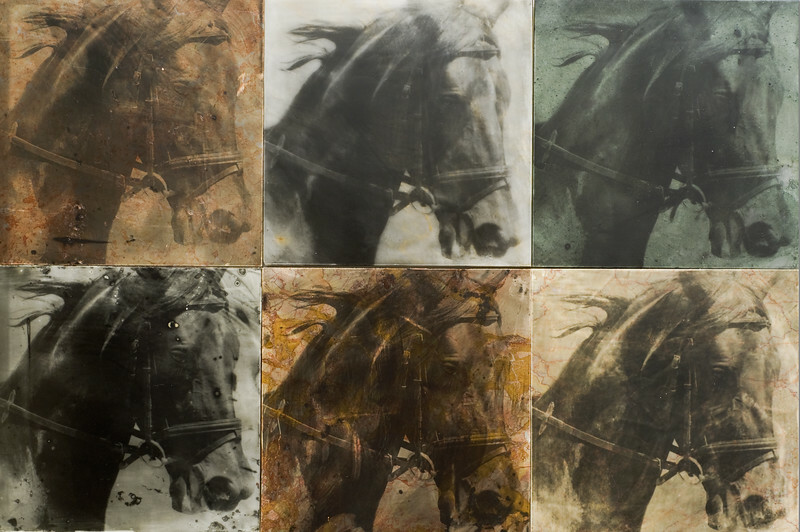 2005, Silver gelatin on marble, 18 tiles, 36 x 72 inches. 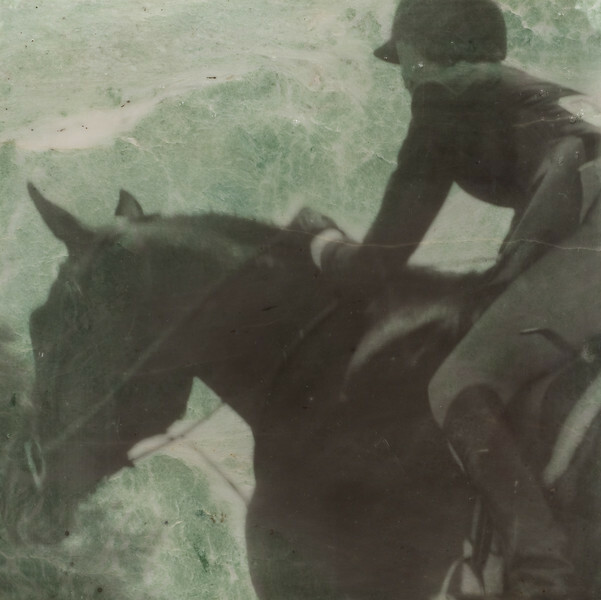 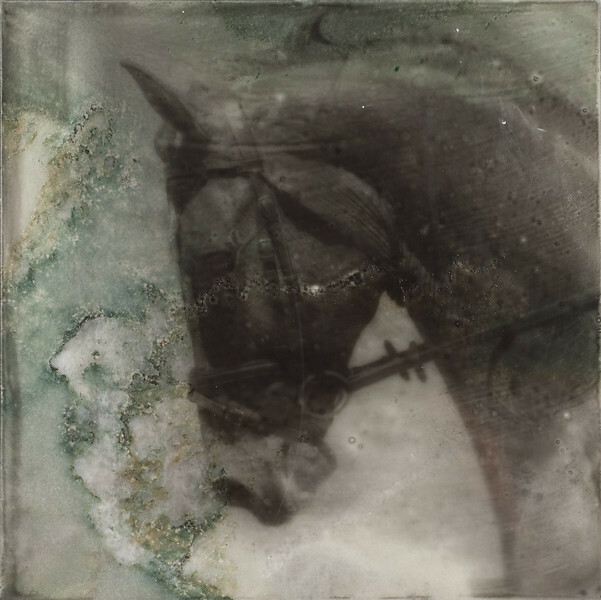 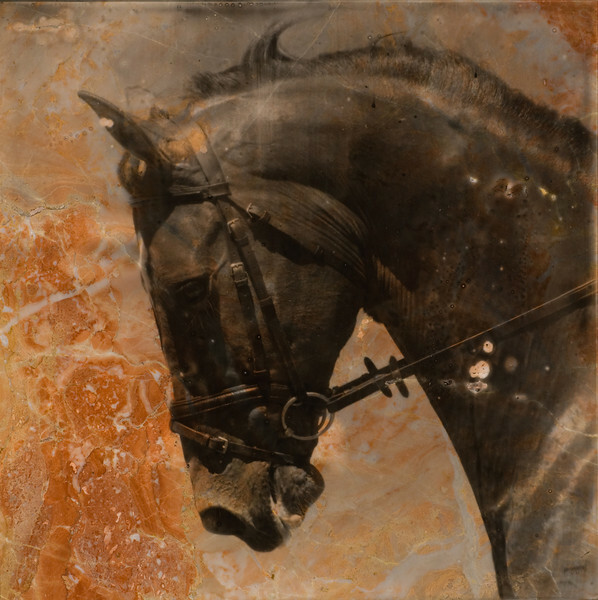 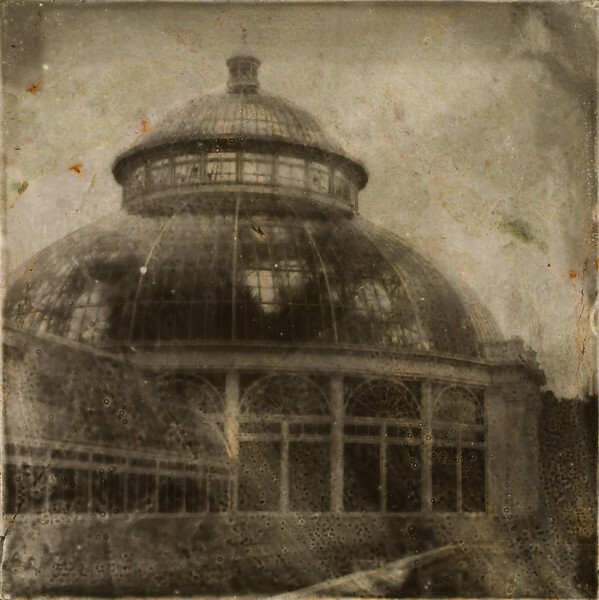 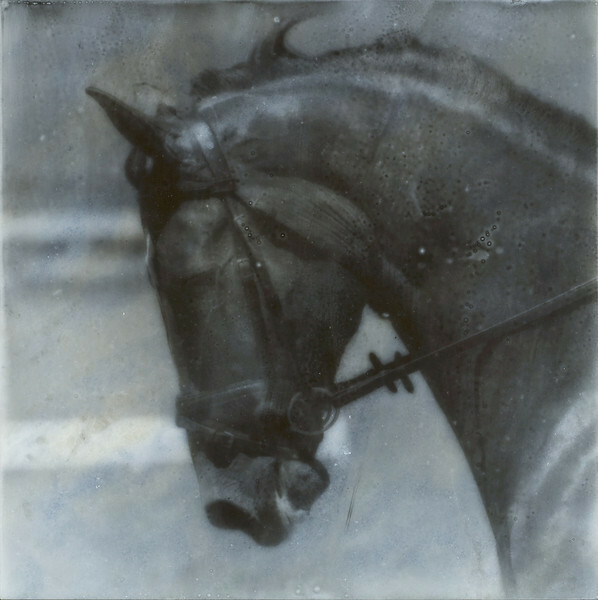 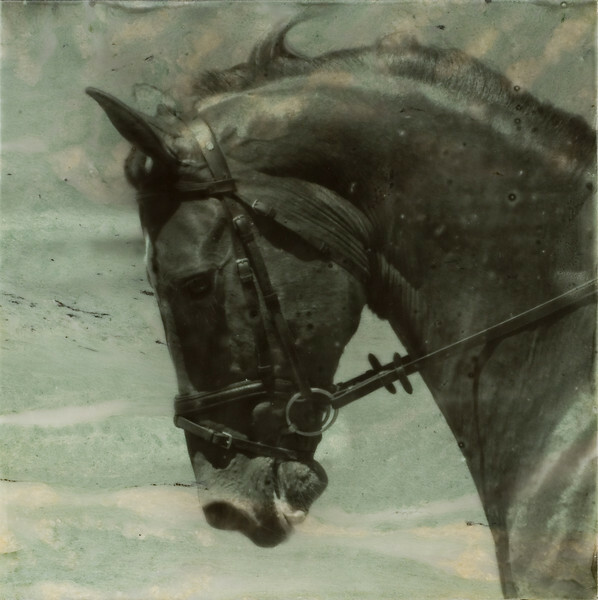 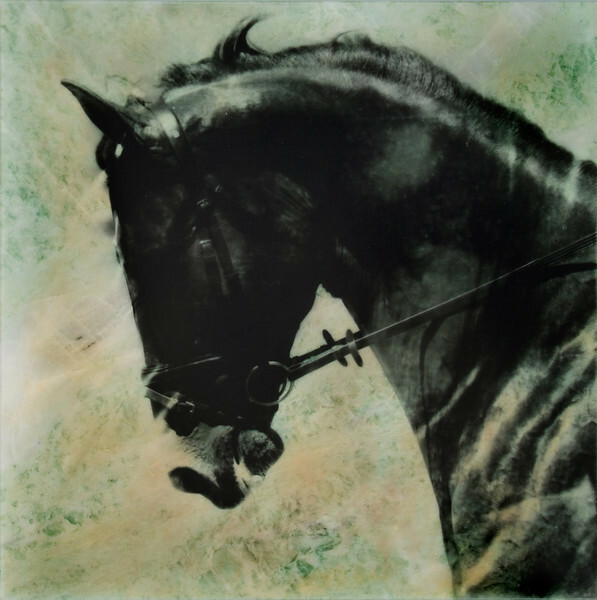 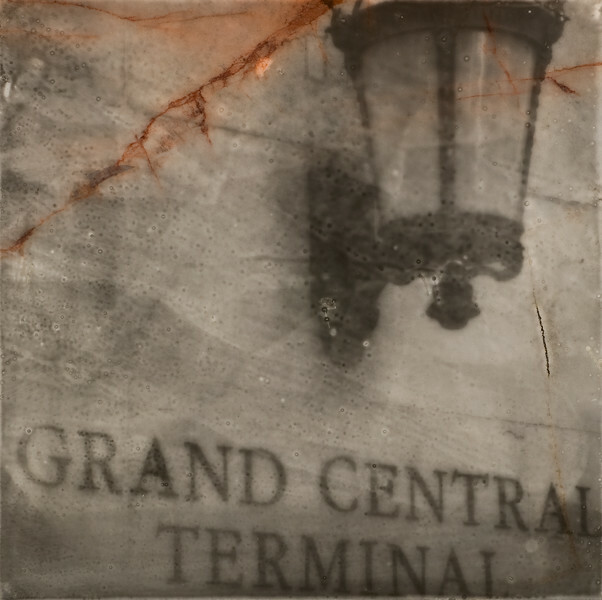 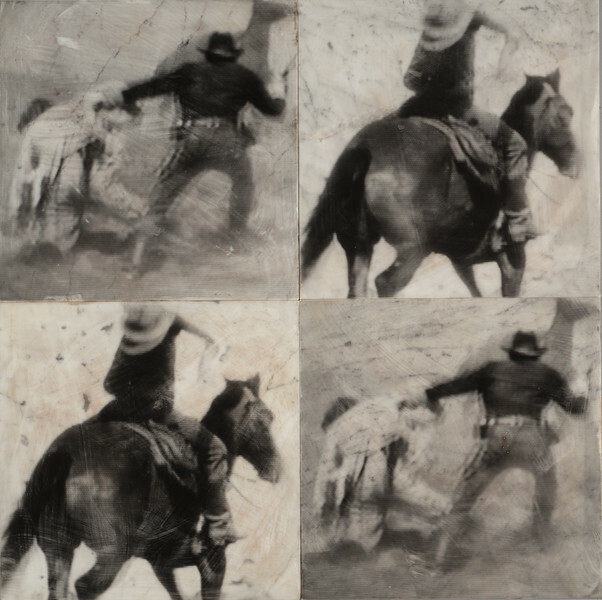 12x12x3/8", marble tile with bevel rail on reverse, hand applied silver photo emulsion. 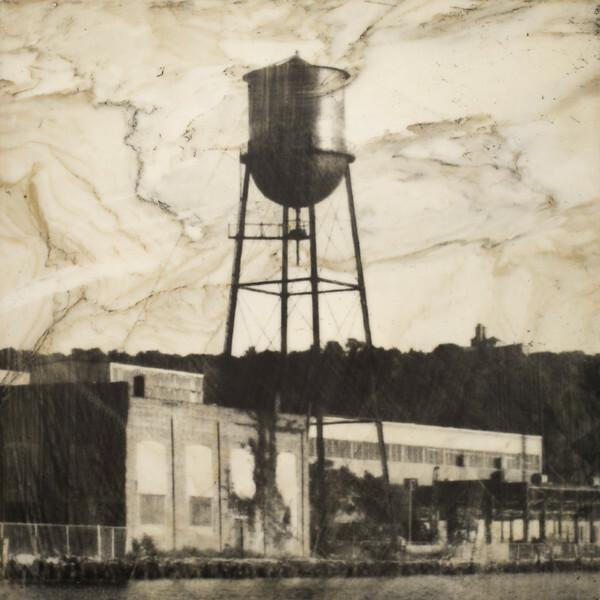 Image shows Anaconda water tower nextr to cable Building and building 51.